See the behind-the-scene statistics that make our competition unique. Our data speaks volumes to the growing interest in consumer feedback. Since 2009, entries for the SIP Awards expanded by over 915%. The SIP Awards encourages entries from spirits retailing across a large range of prices ensuring a diverse selection. In line with industry trends, the 5 largest spirit categories participating at the SIP Awards are presented below. The SIP Awards has responded to the consistent growth in spirit variety in the market by increasing the number of spirit categories. The SIP Awards attracts spirit brands across the globe looking to break into new markets with unbiased market validation from their target consumers. With an international presence and a unique judging panel, spirit brands across the globe look to the SIP Awards as a gauge of quality. Consumers’ Choice Award winners are an elite group of spirit brands who have placed for a SIP Award two or more years in a row. The number of Consumer’s Choice Award winners increased by 9% compared to 2017. 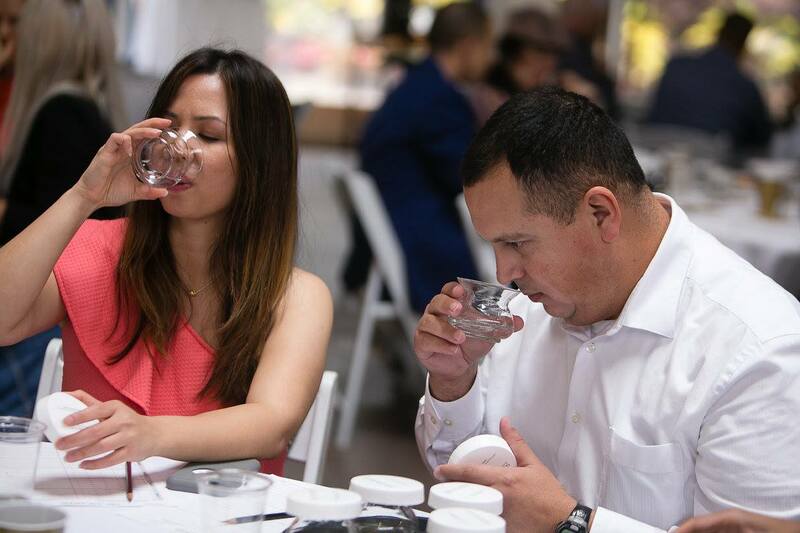 The SIP Awards offers the largest judging panel compared to all other spirits competitions to ensure fair and unbiased evaluation by a large cross-section of the public. While entries increased across all categories, the whiskey category experienced the most dramatic expansion. The following five brands have secured the most number of SIP Awards demonstrating their unwavering commitment to consumer satisfaction. Every year, hundreds of quality-driven spirit brands enter their products in the most competitive spirit competition in the world. Let your spirit do the talking and earn its accolades from unbiased consumers.No industry insiders, no biased results. We confide in only consumer judges for the most honest results the spirits competition industry has to offer.